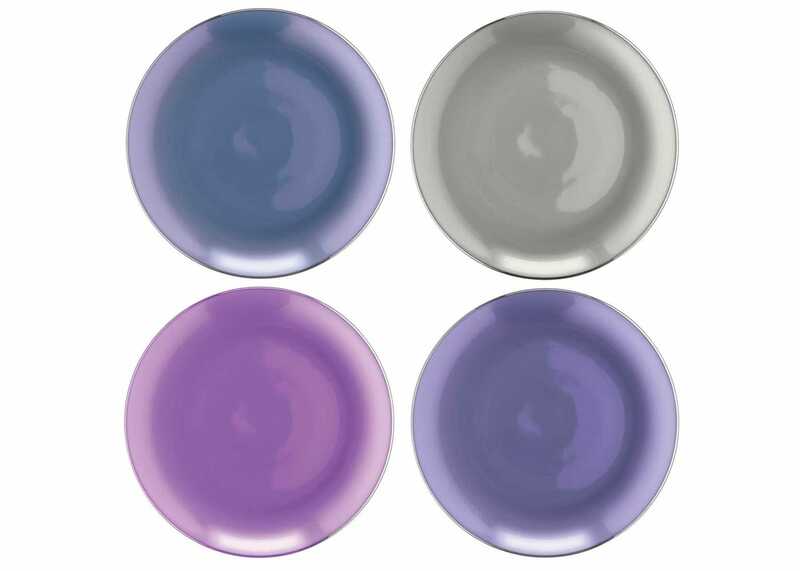 Part of the lustrous and colourful Polka range from LSA, the set of 4 pastel plates are perfect for serving condiments and preserves or store jewellery. This versatile set of porcelain dishes are individually hand-decorated with Polka's signature assorted lustres. Finished with platinum rims for stylish entertaining or decoration. Can be used as table accessories, small coasters or biscuit plates. A versatile set of plates, can be used for tasty nibbles or organising jewellery. Individually hand decorated with lustrous finishes to add a touch of elegance to your table setting. 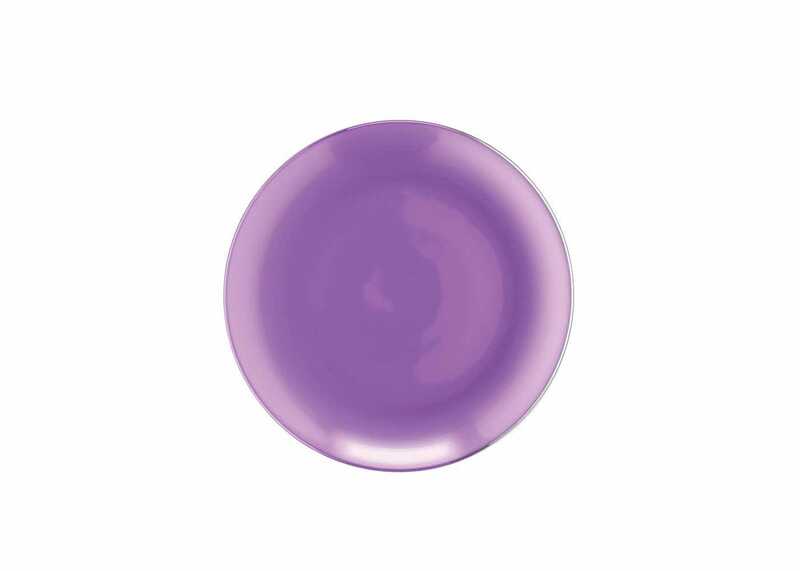 Look perfect alongside the rest of the LSA Polka range.